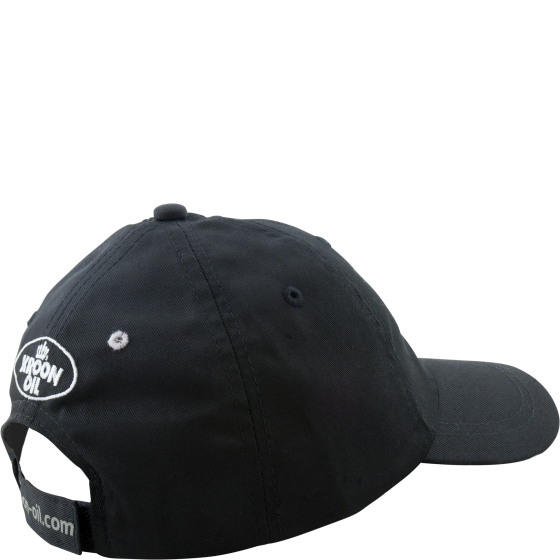 Black cap in a sturdy material. With the Kroon-Oil logo. With handy Velcro® strap at the back to adjust the size.